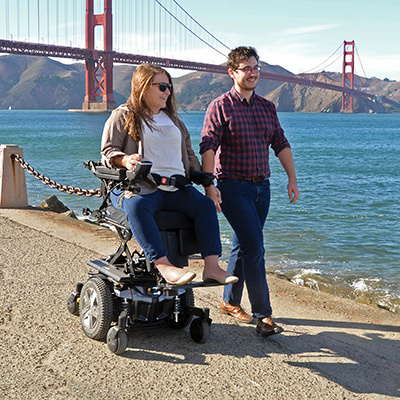 Don’t let limited mobility stop you from traveling. There are many places in the world that are handicap accessible for power chair users. With a little research and planning, your trip abroad will be one to remember. Don’t know where to start? Check out this article from the Zebra, “Travel Tips for the Elderly and Disabled,” which offers helpful tips and suggestions for how to plan for your trip. Before embarking on any trip with your power chair, it’s important to plan. The article suggests having all your medical information with you, including a description of your medical condition and a list of medications you take, in case of emergency. And while we all wish our trips would go exactly as planned, it’s helpful to be prepared for the worst. The article suggests bringing extra medication and backup batteries for your power wheelchair. For more great tips and additional resources to help you plan your accessible trip, you can read the full article here.